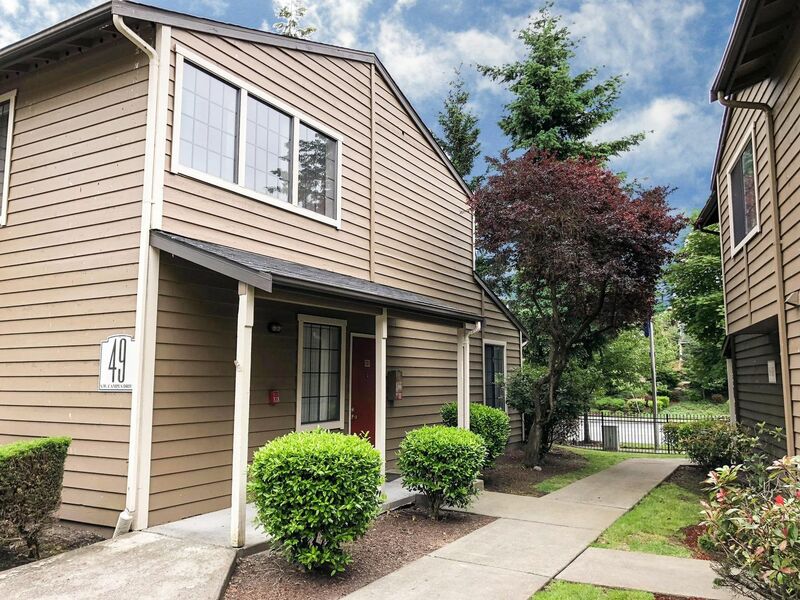 Welcome to Glen Park at West Campus apartments in Federal Way, Washington. 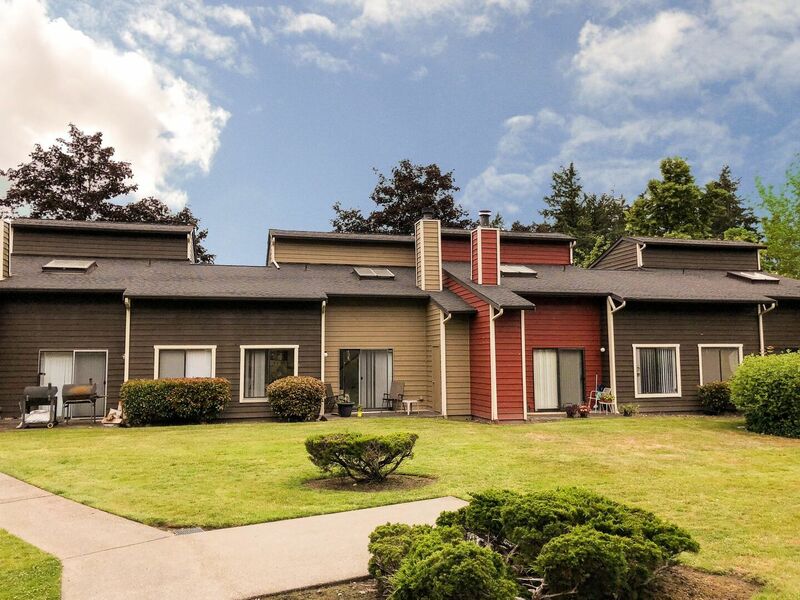 Our pet friendly apartment community is just minutes to Tacoma and Seattle, making your commute easy. 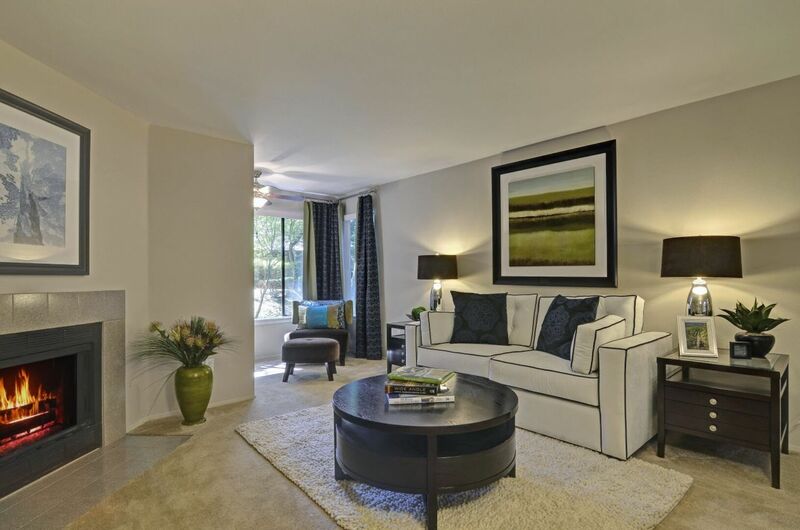 Choose your new 1, 2 or 3 bedroom apartment home at Glen Park. 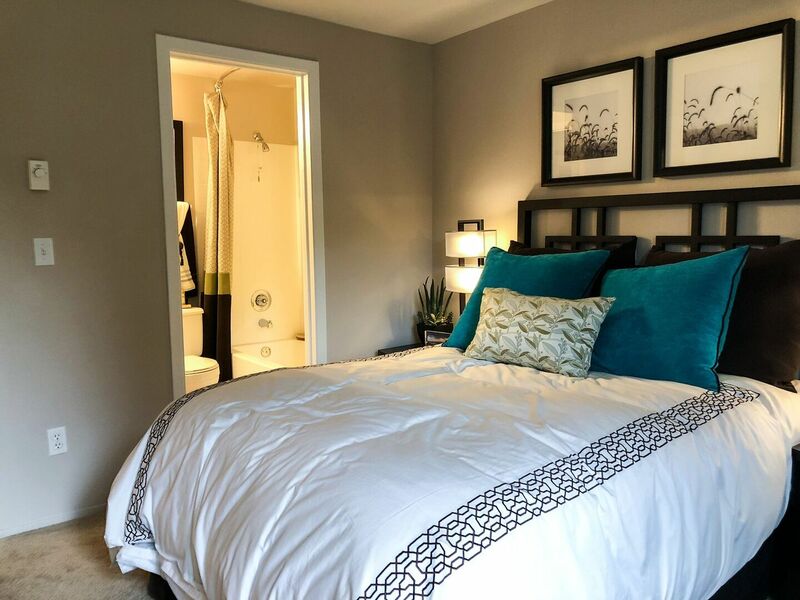 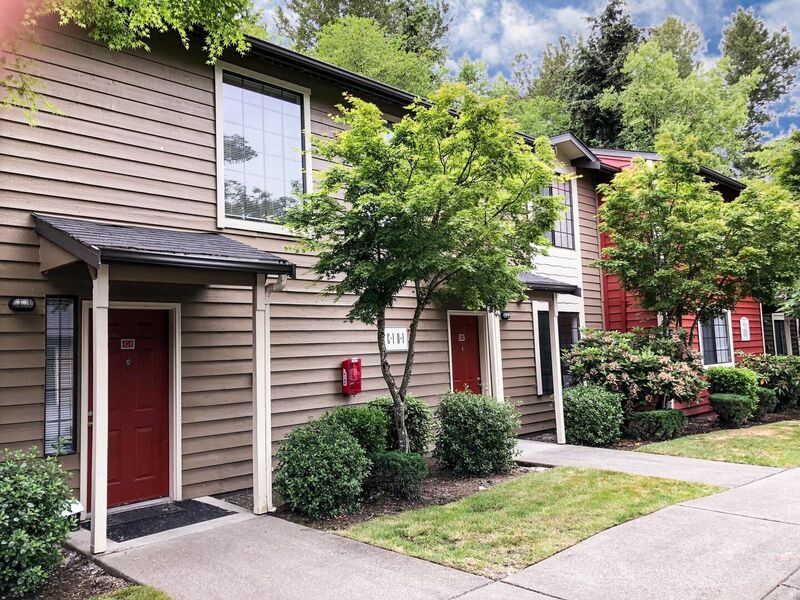 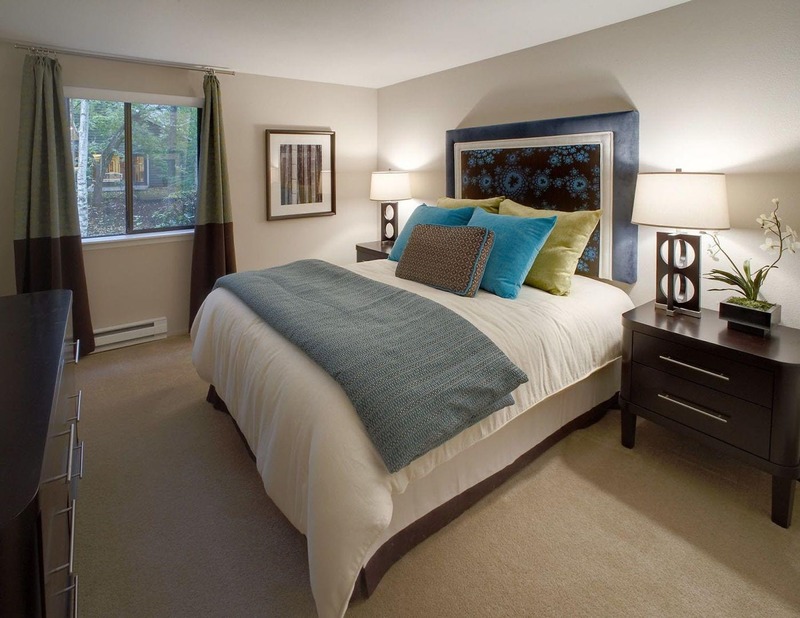 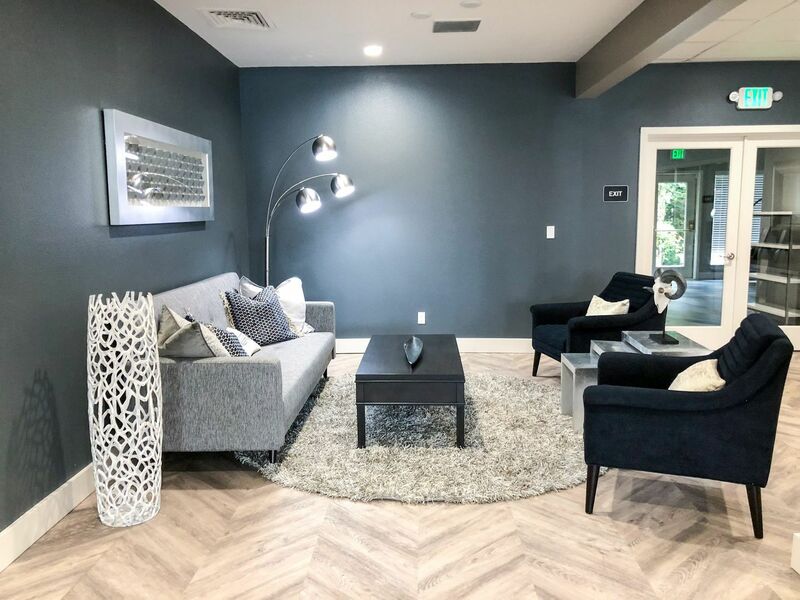 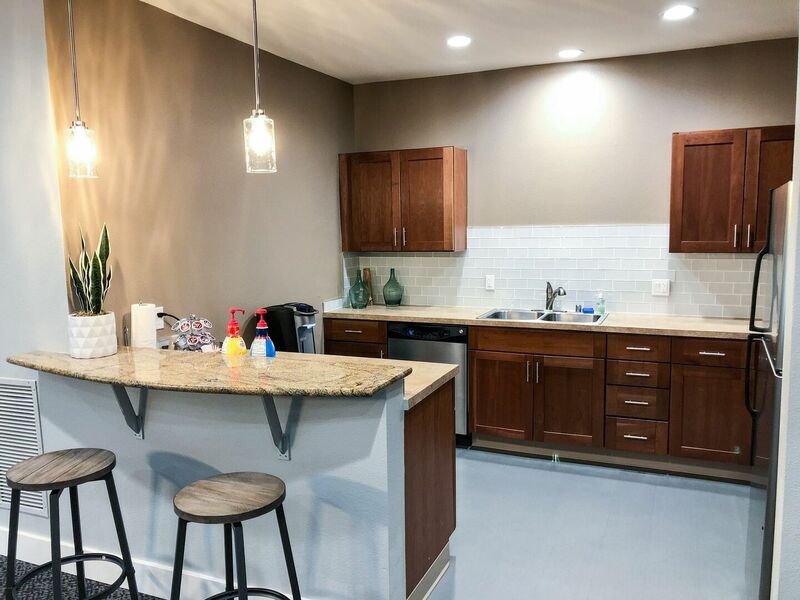 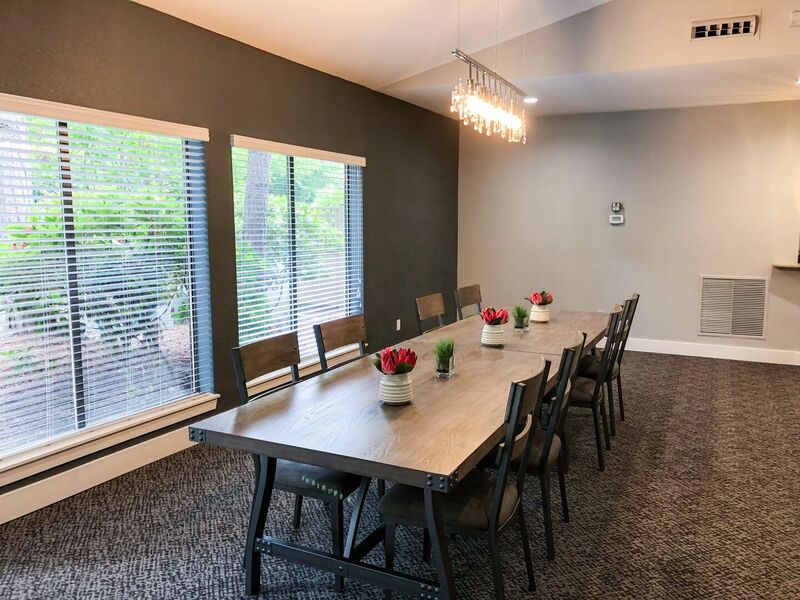 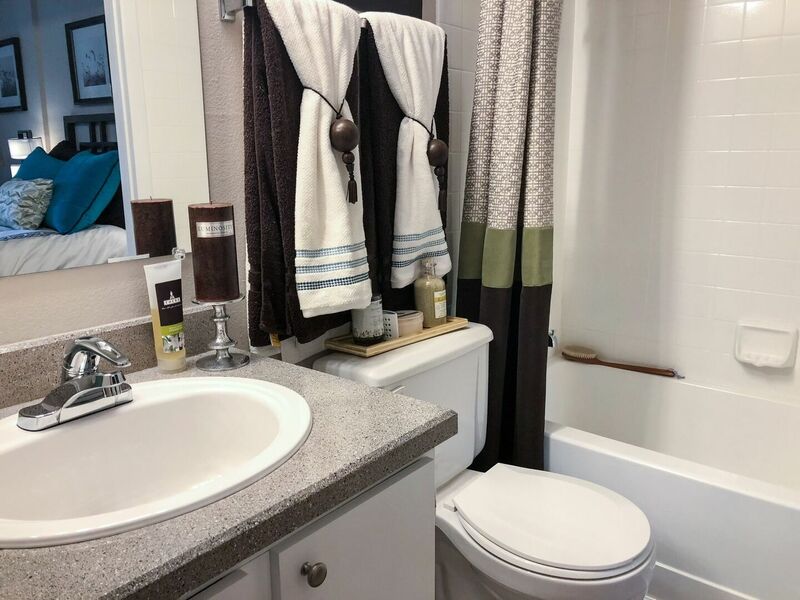 Our apartments in Federal Way feature a wide variety of renovated and traditional floor plans, including flats, lofts and town homes, allowing you to select the home that fits your best. 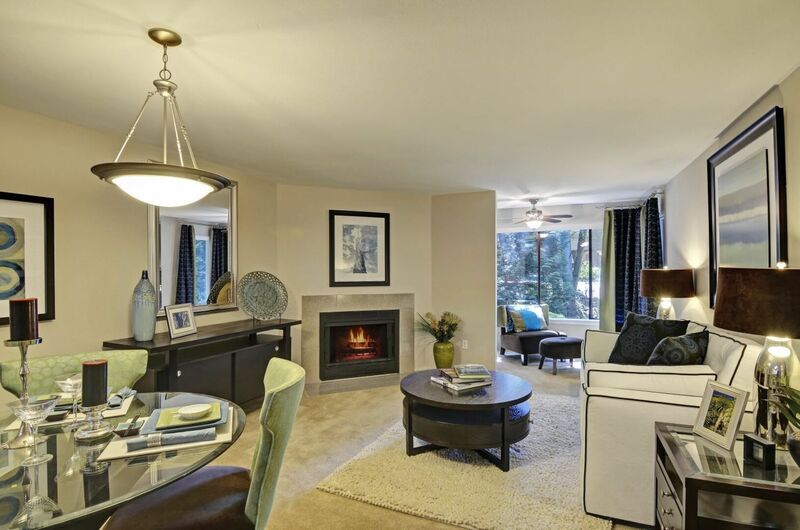 Each home features spacious living areas, fireplaces, extra storage space and in-home washers and dryers. 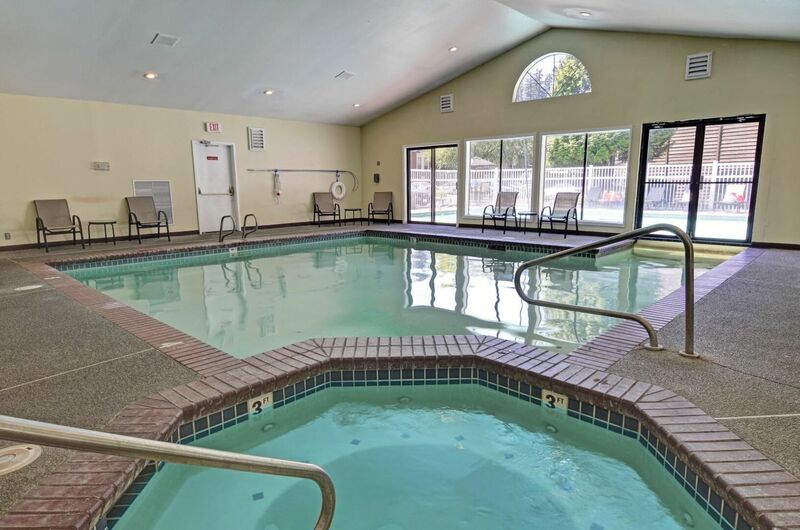 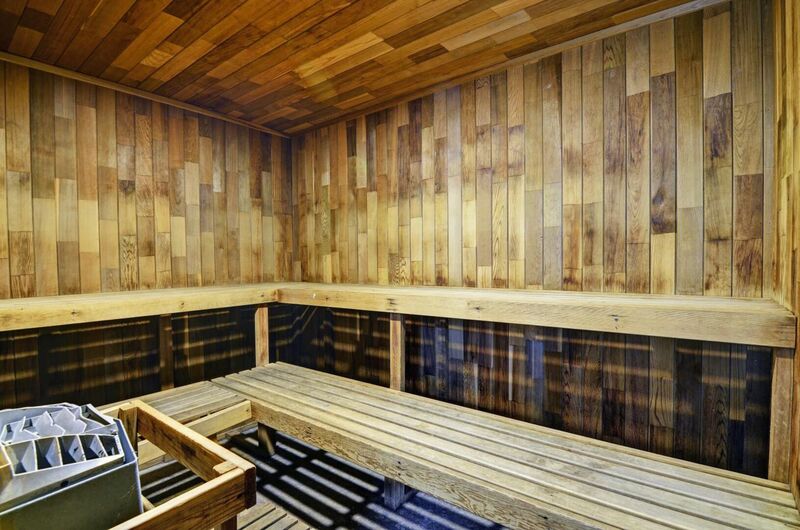 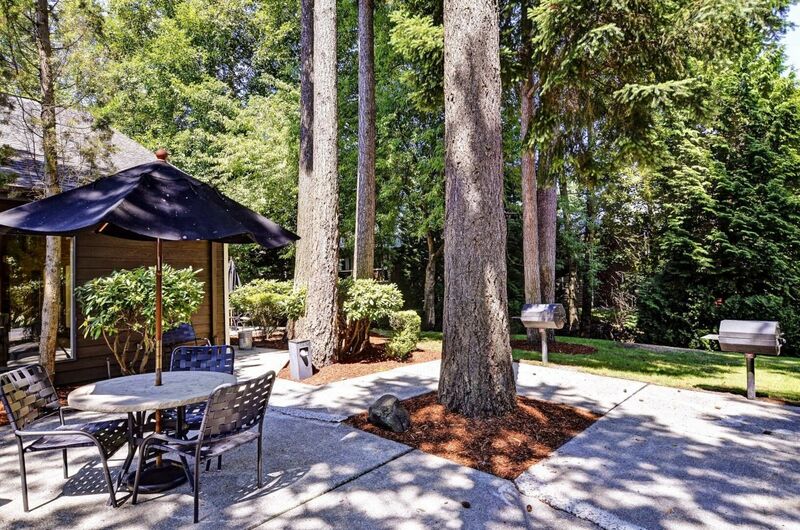 As a Glen Park resident, you'll have access to an indoor pool, spa, business center and more fantastic amenities. 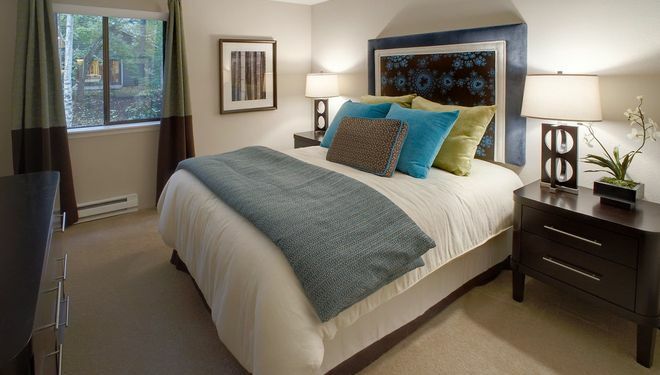 Glen Park's fantastic location is near a wide variety of shopping and dining. 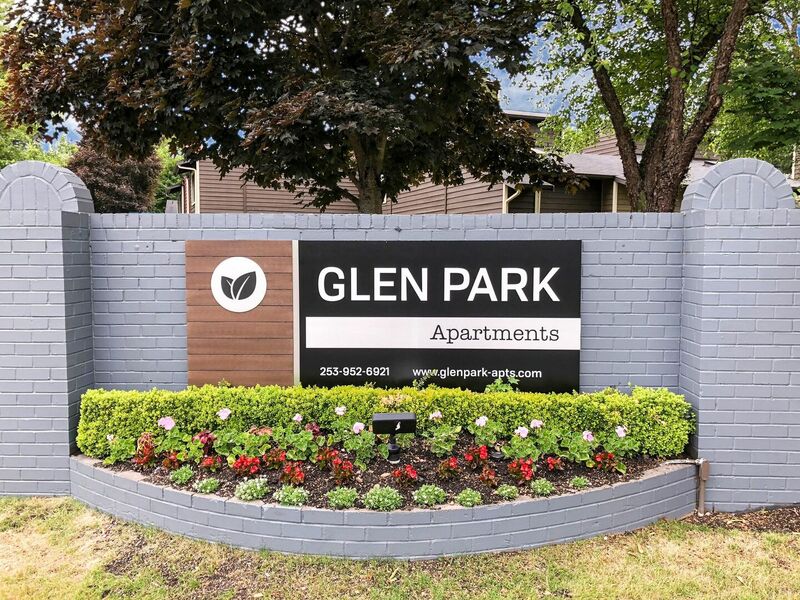 Discover yourself and everything Glen Park has to offer by browsing through our photo gallery and schedule a tour today! 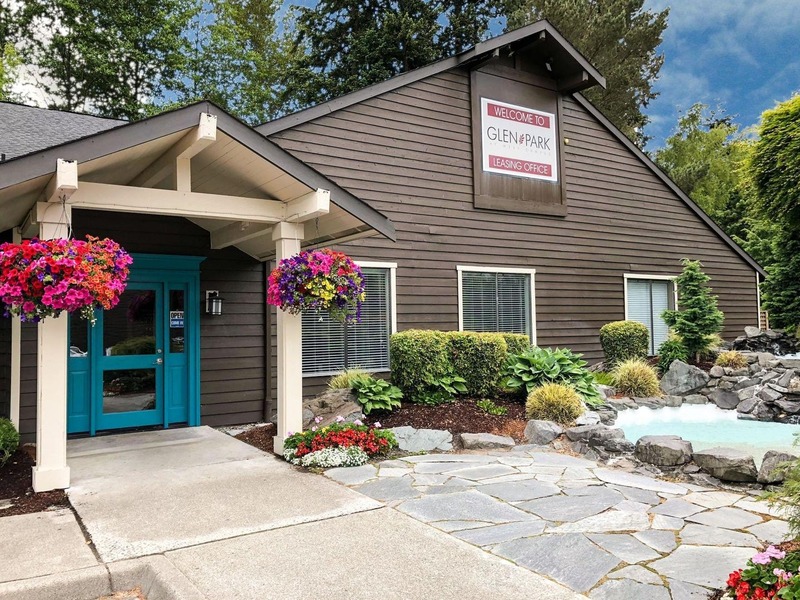 Pet Policy: Dogs and Cats are welcome. 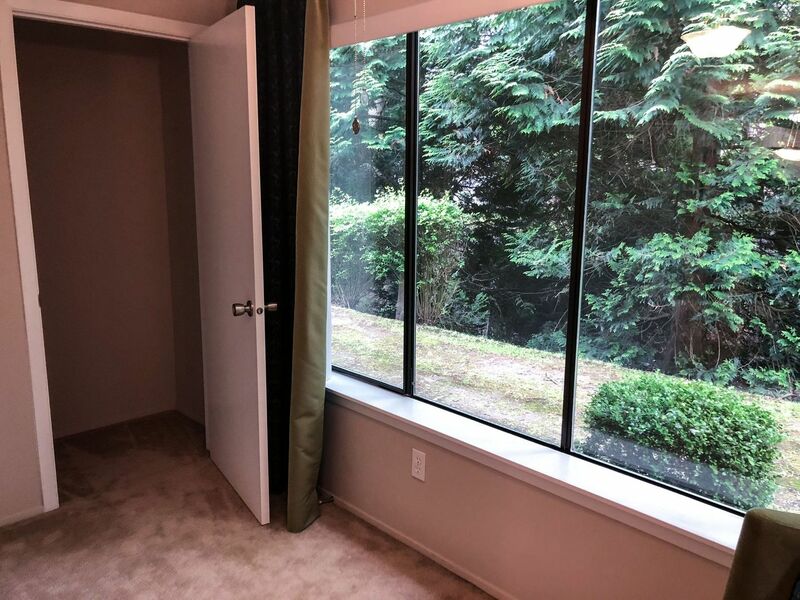 2 pet max per household. 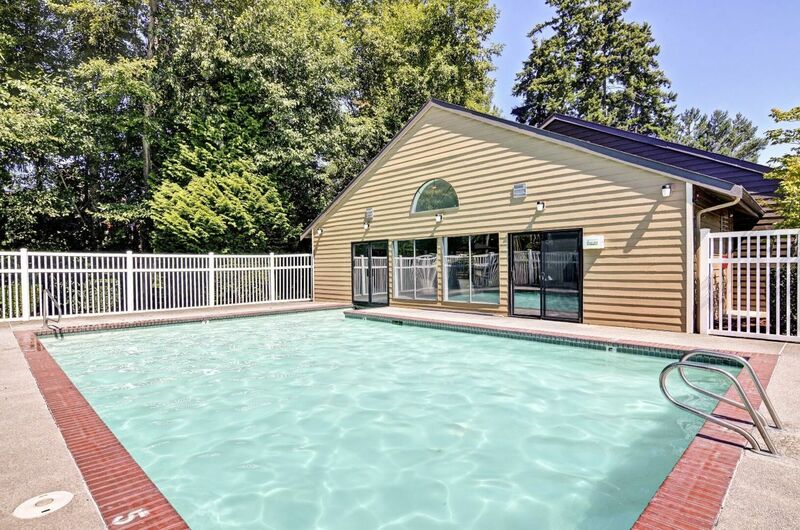 $250 non-refundable pet fee for 1 pet and $250 deposit for 1 pet. 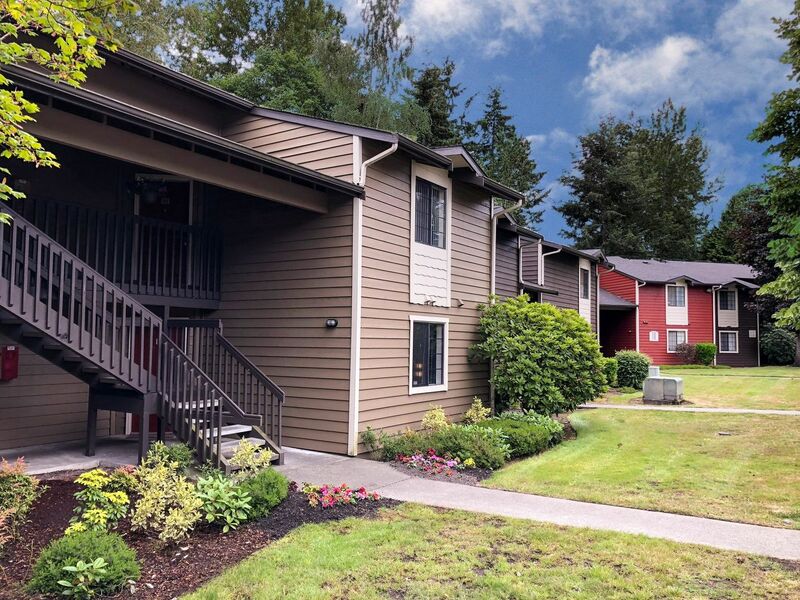 $300 non-refundable pet fee for 2 pets and $300 deposit for 2 pets. 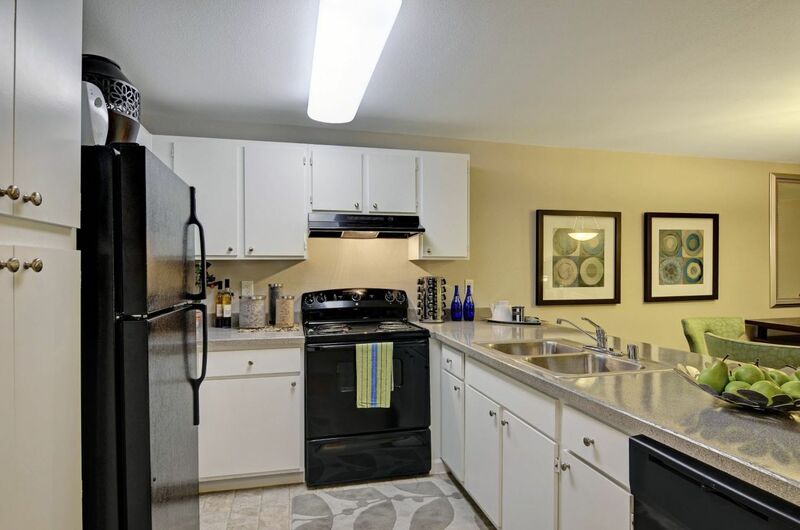 $30 monthly pet rent per pet. 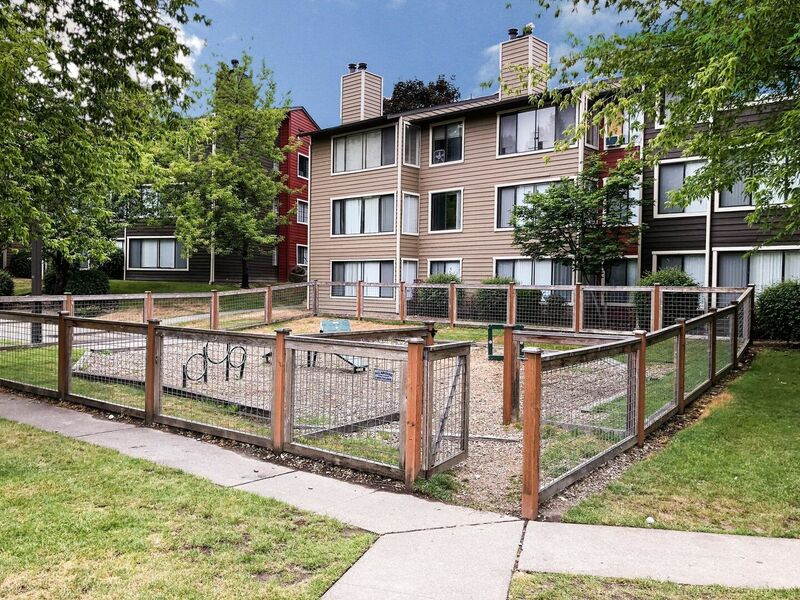 Breed restrictions apply, please contact the Leasing Office for details.